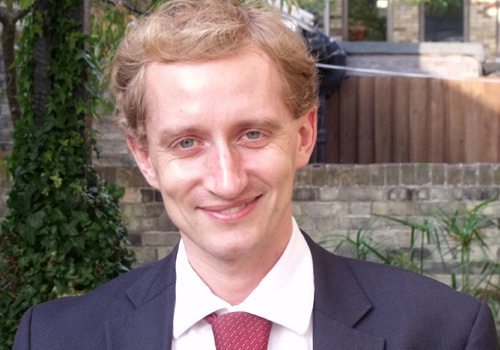 Hector Pollitt is a Director and the Head of Modelling at Cambridge Econometrics. He is a post-Keynesian economist with particular expertise in macroeconomic modelling, which he has developed through more than a decade of experience working with the global macro-econometric E3ME model (see www.e3me.com). His research focuses on the complex linkages between the economy and the consumption of natural resources. Much of his recent work, both on a research and consultancy basis, is centred around applications of the E3ME model for policy analysis. At European level, Hector has contributed macroeconomic analysis to the official Impact Assessments of the 2030 climate and energy package, the Energy Efficiency Directive and the Energy Taxation Directive. He is also actively involved in modelling exercises in the East Asia, in India and in Latin America. In 2015 he published as co-editor the book Low Carbon, Sustainable Future in East Asia: How to improve the energy system, taxation and policy cooperation. Hector’s expertise extends beyond the use of E3ME and he frequently carries out model review and comparison exercises, including for the UNFCCC. He holds a BSc in mathematics and economics from the University of Nottingham, UK.